iPhone 6 comes up with high expectations of being a great smartphone in which the users can really enjoy the features available. This article is about telling you our best 16 iPhone 6 Tips and Tricks to help you learn how to use iPhone 6 better. 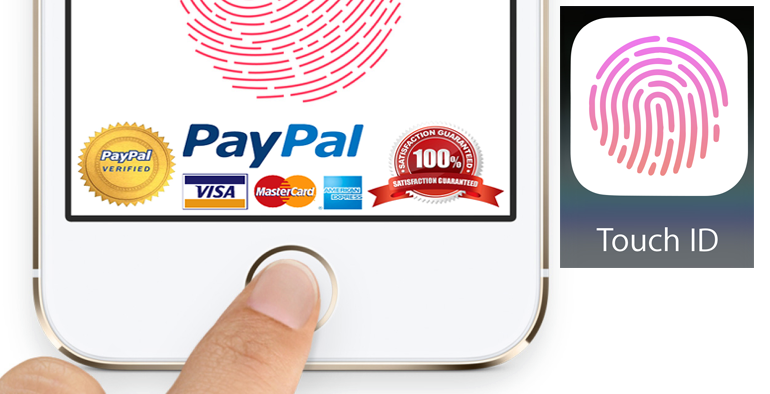 We will show you the best iPhone 6 feature and a few secrets that you didn’t know the iPhone 6 could do. 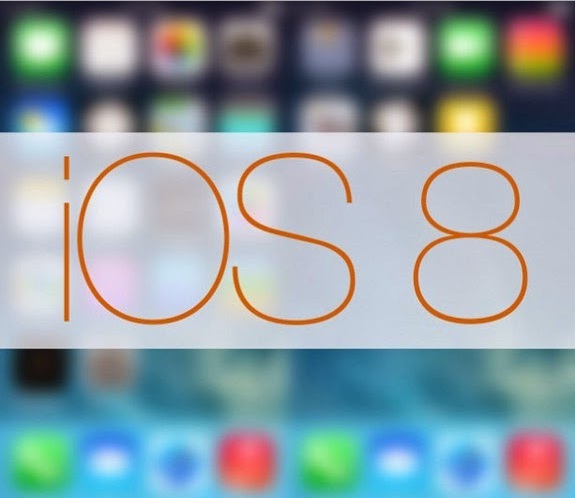 Apple delivers a lot of new iOS 8 and iOS 8.1 features that change the way you can use the iPhone 6. All you need to know about how to use iPhone 6 is actually available completely in its manual book, but you’ll need a day to read it. 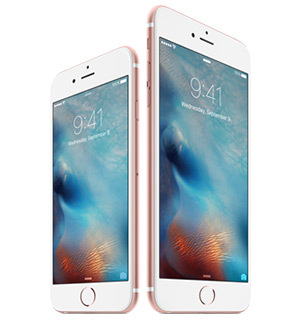 By following our tips and tricks, you can acknowledge yourself about how to use iPhone 6 easily. To use our tips and tricks you will need a Mac with OS X Yosemite, or if you own a Windows PC you can still use most of these features with a free iCloud for Windows download. iPhone 6 doesn’t have many hidden features, but there are a few that you will find very handy as you get to know your iPhone 6. 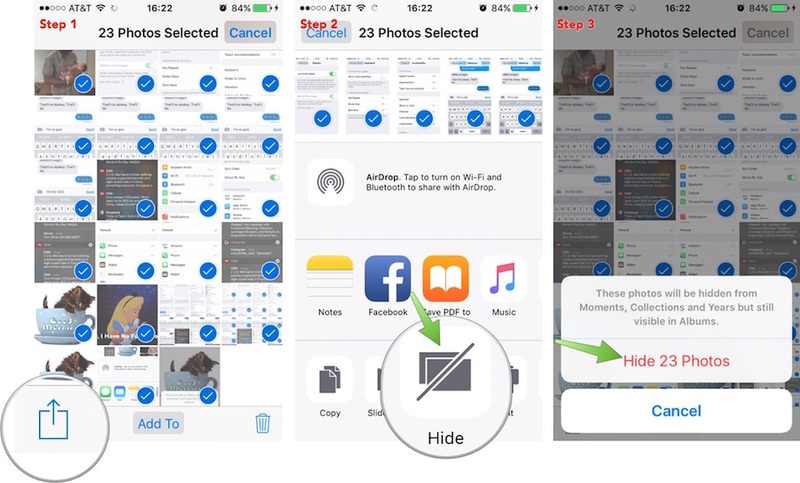 You can use most of these iPhone 6 tips right out of the box. For a few of these you will need an iPhone 6 app or iPhone 6 accessories like an Apple tv, but most won’t require you to spend any money. Well, let’s start our tips and tricks below. 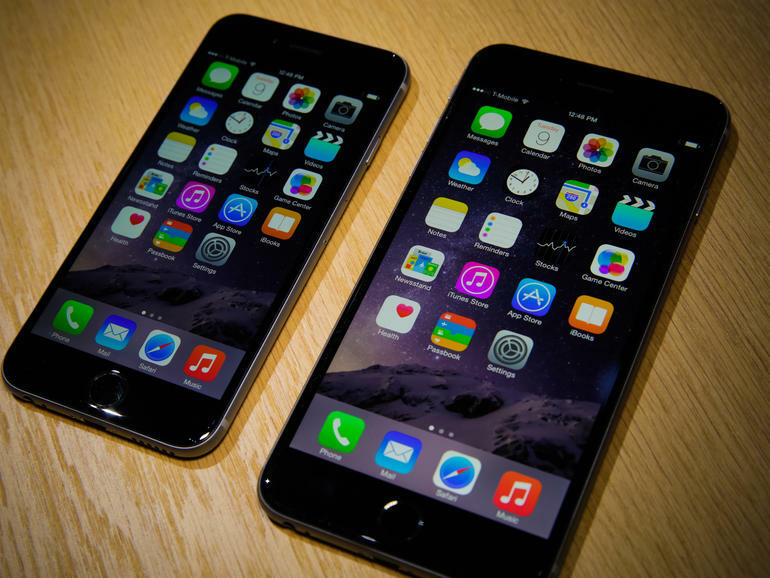 The larger screen of iPhone 6 makes it a little harder to use with one hand. But no worries beause Apple include a handy feature that makes it easier to use the iPhone 6 with one hand. This feature is called as Reachability. This feature allows you to quickly reach apps and buttons that would otherwise be too high to tap without a second-hand or adjusting your grip. To use this feature, you have to doubl tap the iPhone 6 home button. It means that you don’t have to press on it like you do when you want to go to the home screen. After you double tap the home button, the top-half of the screen will drop so you can reach the top part of the screen. Probably you can use iPhone 6 with one hand, but not about iPhone 6 One Hand eyboard. Apple’s built –in option ony helps with reaching the top section of an app pr the home screen. So, if you want to type on its large screen you need to download a one-handed keyboard. You can use iPhone 6 as a personal hotspot just like any other iPhone, but there is a new option to use in iOS 8 as an Instant Personal Hotspot. It means you can connect to a Mac on OS X Yosemite or an iPad on iOS 8 without grabbing your iPhone 6 anytime you want. Here are the steps to turn the iPhone 6 hotspot on at least once by going to Settings -> Cellular -> Personal Hotspot -> On. After that there is an option under the main Settings. As the result, you will see the iPhone 6 listed under WiFi as a personal Hotspot on your other devies like iPad, or Mac on OS X Yosemite. You will see the signal strength and battery life listed. 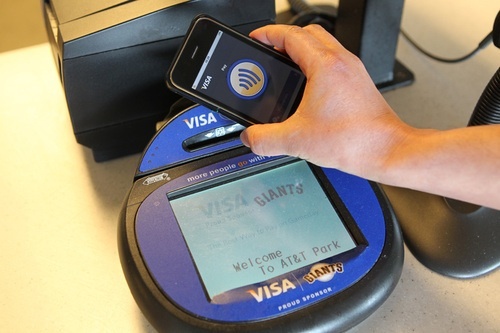 Tap on the iPhone 6 and you can connect even if your iPhone is in your pocket or bag. The apps above use your login and the connetion the box has to your WiFi or to the cable company to allow users to control the TV with the iPhon 6. These apps include an option to use the iPhone 6 as a remote control for changing channels and accesing your DVR. Not all of these options will include control over volume or over your HDTV power. If you want to do it, you need to search the App Store for your HDTV manufacturer to see if there are other options that can control your HDTV and devices connected to it. 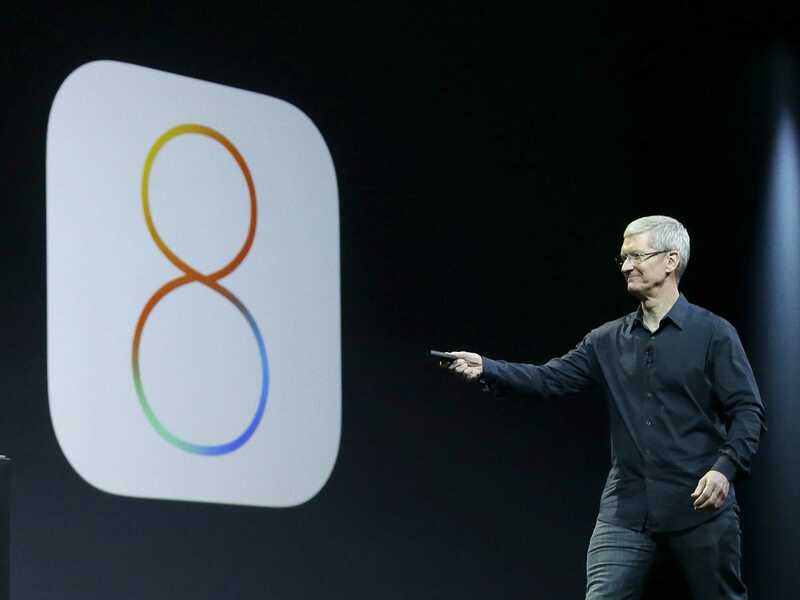 By using iOS 8 you can use AirDrop to wirelessly share files, photos and links to your Mac. Simply tap on the share icon at the bottom of various apps to open up the traditional share menu. After this, you should now see a listing for your Mac above the normal sharing options. It is better to keep your password safely by using Touch ID and LastPass so that your password synced between all of our devices and to generate secure password. LastPass is $12 a year to use on the iPhone. Different from the built-in Safari password option on iOS 8, this lets users access password in Safari and access them to use for apps. You can use a new App on the iPhone to track your health. Apple includes this Apps on the iPhone 6, which is an iOS 8 app that uses sensors, like those in the iPhone 6, as well as other apps and accessories to track fitness and health information. If you want to see your health data, tap on the Health App on your iPhone 6 home screen and then tap on Health Data. This lets you select the sources and apps to include in the iPhone 6 health app. The phone will track your steps and flights of stairs you walk up and down to add data into it. You can also connect other apps from the app store and other accessories. The iPhone 6 vibration alert is a little much for some users, but you can set a custom vibration alert for calls and texts. 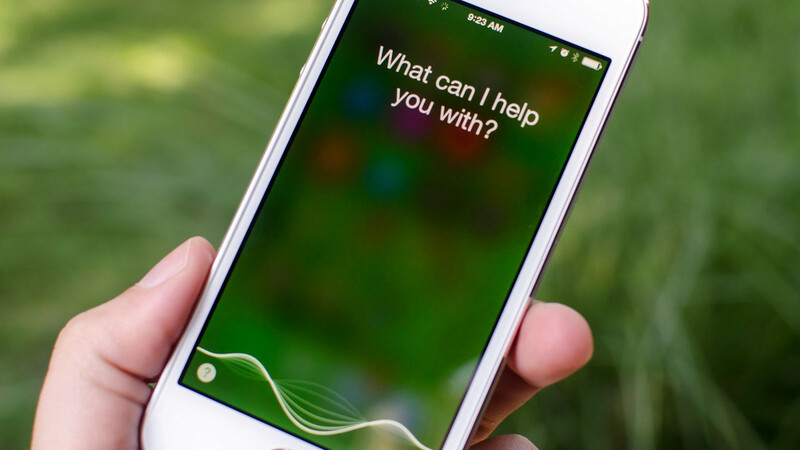 This allows users to tap out a custom set of vibrations for a call or a text. If you do this for individual contacts you can tell who is calling before you grab the iPhone 6 out of your pocket. To do this, go to Settings -> Sounds -> Tap on Ringtone -> Vibration -> Create New Vibration -> Tap out and save a new vibration. Repeat this for other contacts if you need to. You can answers the incoming calls of your iPhone in your Mac, or iPad. If you have to carry an iPhone for work and it is on iOS 8, you can also use this to answer calls on either of your devices. You’ll need to turn this setting on with OS X Yosemite on your Mac. Open the FaceTime app -> Click on Preferences -> Check iPhone Cellular Calls. On the iPhone 6, make sure this is turned on in Settings -> FaceTime -> iPhone Cellular Calls -> On. When you get a phone call, it will show up on your Mac, iPad or iPhone with a “from your iPhone” listed on the second device. You can use the iPhone 6’s larger screen to see a desktop website when a mobile website won’t work. This is perfect when you cannot access all the information you need on a mobile website. When you are on the website, tap on the address bar and then pull down on the area below the address bar until you see a Request Desktop Site option. If you take an important photo, you will want to turn on iCloud Photo Library. This is still in beta, but it’s an awesome way to keep all of your iPhone 6 photos backed up to iCloud on your other devices and to iCloud.com. This will keep your iPhone 6 photos safely backed up so that even if the iPhone drops and breaks your photos are safe. Well, finally we have done with the 37 iPhone 6 Tips and Tricks. Hopefully this writing is quite useful to help you learn how to use iPhone 6 easily and quickly. Have a fun time to enjoy your new iPhone 6. 7 Comments on "16 iPhone 6 Hidden Features Tips Trick & Tutorial"
When I add an appointment on the calendar and select done, the appointment still does not register. What are the steps to add an appointment? How do you turn off or delete unused apps? My iphone 6 has stopped sending photos as an attachment. Is the resolution of photos too high? If so how can I reduce the size? Is there anyway to forward my existing text messages to someone else?